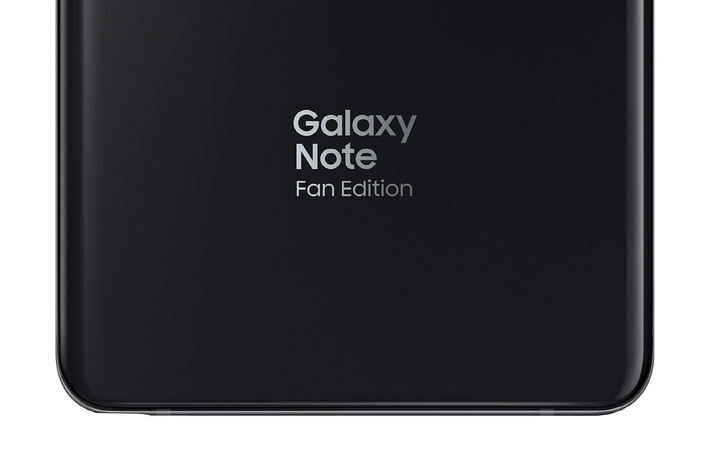 The Galaxy Note Fan Edition is now official with Bixby Assistant and a brand new battery that might prevent fires and explosions. The Galaxy Note FE is exactly a carbon copy of the Galaxy Note 7 with few upgrades and downgrades. In this article we will talk about Key differences that you will find in Galaxy Note FE and the Galaxy Note 7. Bixby Assistant: The Samsung Galaxy Note Fan Edition comes with Samsung's own new Bixby Assistant, which was launched along with the Galaxy S8 and S8 Plus. However, the Note FE doesn't feature Bixby button. The Note 7 on-the-other-hand came with Samsung's old Touchwiz. You also get 'Bixbee Home' and 'Bixbee Reminder' along with the Note FE. Battery: We all know that the Note 7 fiasco was caused due to faulty batteries, but now Samsung has downgraded the battery from 3,500mAh to 3,200mAh after implementing the 8 - point battery safety test. Fan Edition: Design wise, the Samsung Galaxy Note FE is the carbon copy of Galaxy Note 7. However, there's a 'Fan Edition' logo on the rear of the device, which differentiates the two. 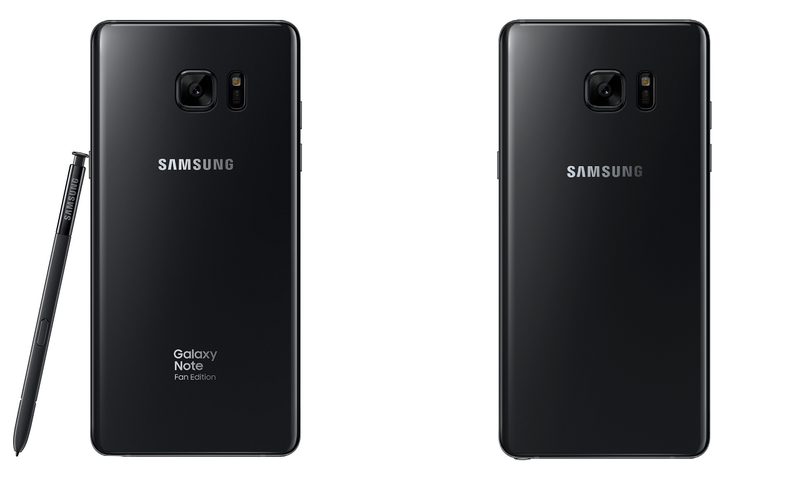 That said, the Note 7 is reborn as Note FE, you can find the Galaxy Note FE pricing, specs and availability details here.